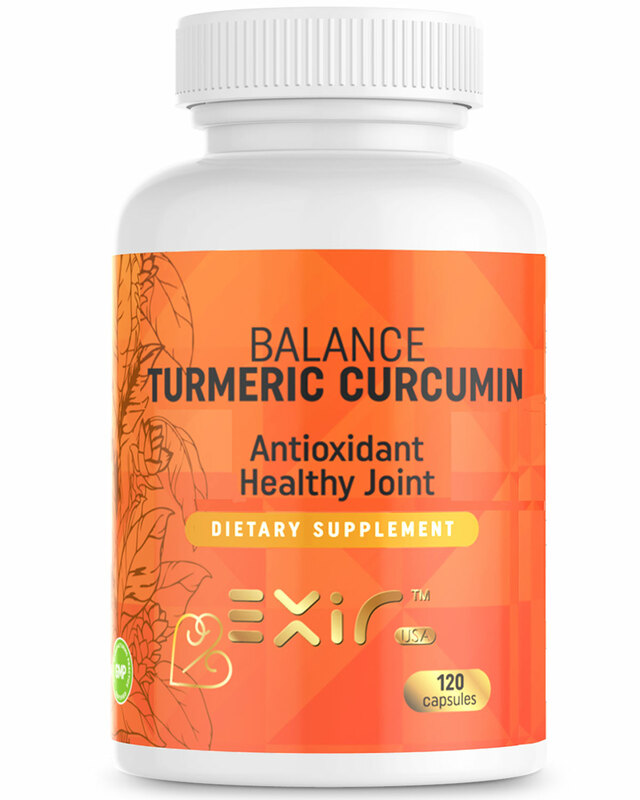 Exir Balance Turmeric Curcumin high potency root powder with peperine, coriander and fennel extracts with ultra high absorption is a powerful dietary supplement formula containing four clinically studied ingredients to relieve body and joint discomfort, promote optimal brain health, anti-inflammatory, detoxifier & regenerator, restores gut health digestion. Turmeric and especially its most active compound curcumin have many scientifically-proven health benefits. Prized for its anti-inflammatory properties, making it a great choice for especially autoimmune ones like joint muscle discomfort, headaches, and gastrointestinal inflammation. Helps to lower blood sugar and pressure, supports the immune defense, and more. The ingredient posses natural oils, amino acids, vitamins, minerals, fatty acids, and phytochemicals that combine to provide healing properties for almost every area of the body. Phytochemicals are naturally occurring plant compounds that boost the healthy functioning of cells, tissues, organs, and systems. 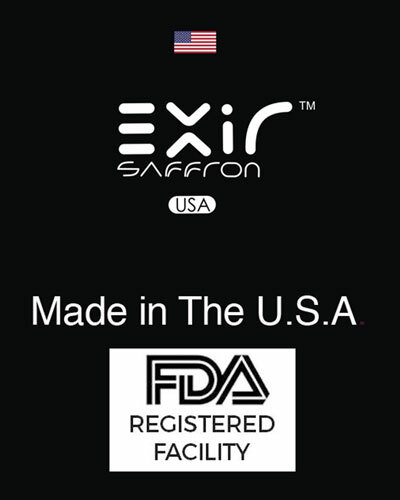 These compounds include antioxidants, anti-inflammatory agents, analgesics, and a wide variety of protective, preventative, and health-promoting derivatives that help support the natural functions of the body. The powerful phenols contained within the flesh of the turmeric root are varieties of curcuminoids: curcumin, desmethoxycurcumin, and bisdesmethoxycurcumin, which not only help combat germs, bacteria, and viruses but also help aid in digestive processes, support immunity, improve energy, maximize metabolic functioning, cleanse the blood, regulate blood sugar, and increase mental processes. 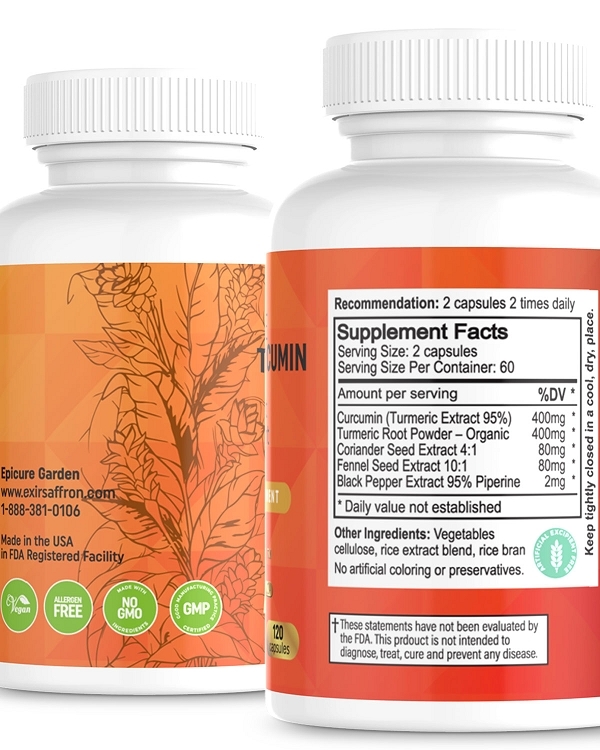 According to a detailed article compiled over years by experts at the Linus Pauling Institute at Oregon State University states that “Curcumin is versatile. Within cells, it can target specific molecules or pathways that are involved in the control of the cell cycle, inflammation, oxidative stress, etc., depending of the type of cells under scrutiny,” she says, who was also careful to add that, as far as using curcumin to treat these conditions, scientists still have plenty of work to do to wrap their minds around what it can and can’t do. 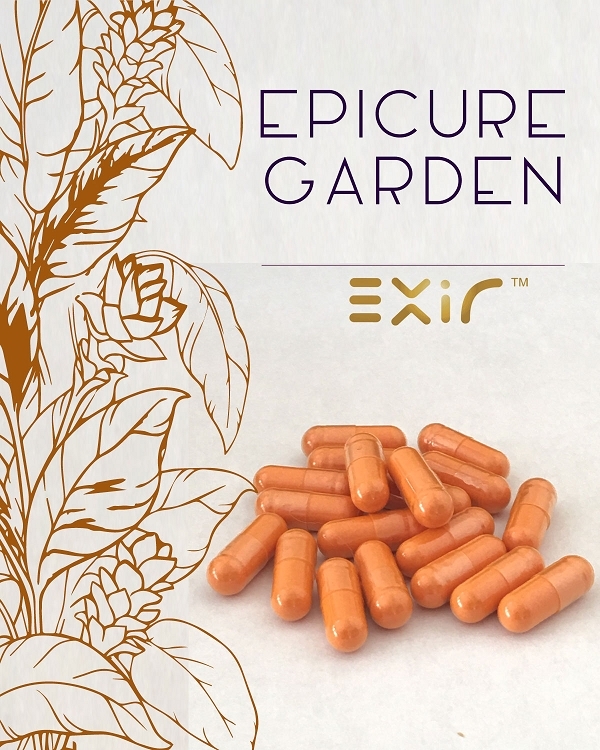 Turmeric has heating effect on liver, hence Coriander and fennel extracts were used in Exir turmeric supplement to ward off the heating effect of turmeric and to balance the heating effect on liver. Fennel works great as a blood detoxifier, cleanser, which helps to keep our kidneys and liver healthy and functioning properly. It can also help individuals who are suffering from conditions such as arthritis and gout. Since it helps with detoxifying our entire body, it may lower the risk of unwanted and unnecessary inflammatory response while also promoting the health function of our muscles and tissues. Coriander can ease gas and bloating while improving overall digestion. Its cooling effect makes it useful for soothing both allergies and arthritis, two conditions caused by inflammation. The nutrients in fennel and coriander are linked to a range of health benefits.